Fielding Cottage is an award winning small business based on a farm in the heart of Norfolk. Our aim is simple… to supply farmer’s markets, delicatessens and restaurants across East Anglia with tasty and healthy goats’ cheese, milk and meat. As the grandson of a Norfolk farmer and an active member of Norfolk Young Farmers Sam spent many years thinking of different ways to combine his love of working with animals with his farming knowledge and expertise to create a business unique to the area. 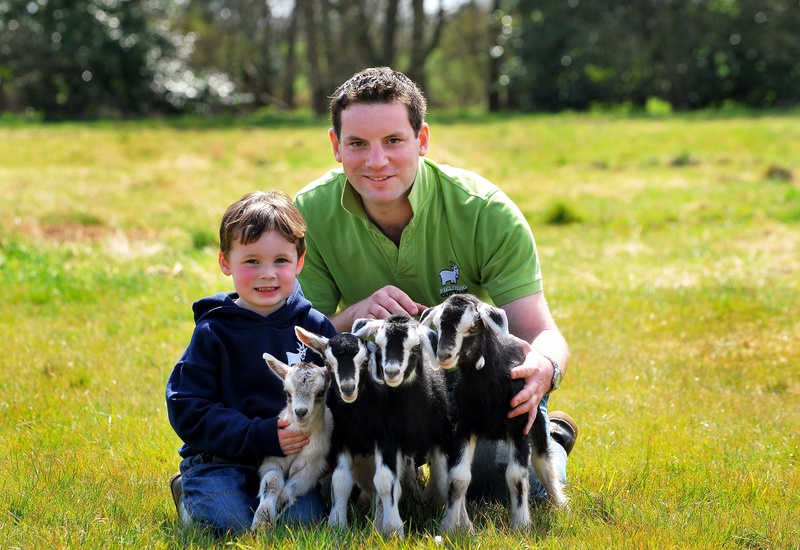 Having researched the benefits of products made from goat’s milk over cow’s milk, Sam and his wife decided to take the plunge and invest in a small herd of goats and the appropriate processing equipment. A couple of years ago they built a beautiful, purpose built ‘cheeseroom’ and we now have a range of products of which we are very proud.